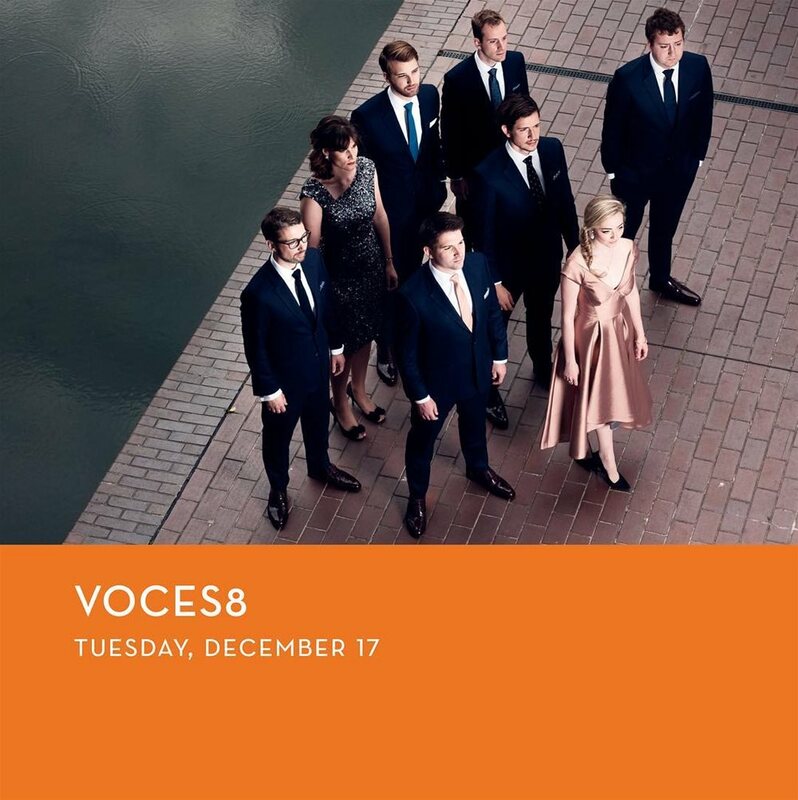 The Gogue Performing Arts Center welcomes VOCES8 to the stage on December 17, 2019. 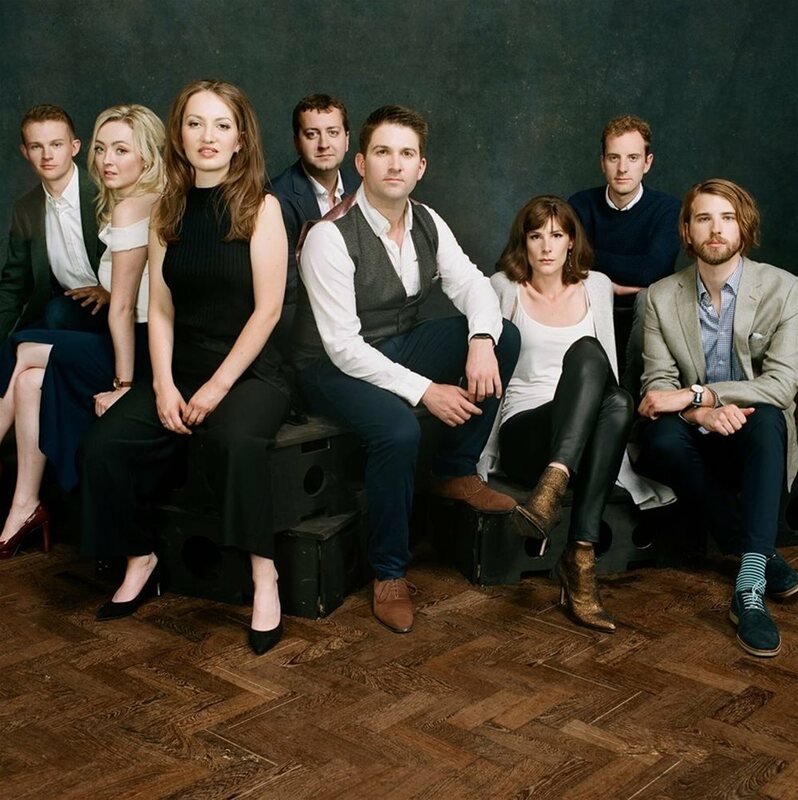 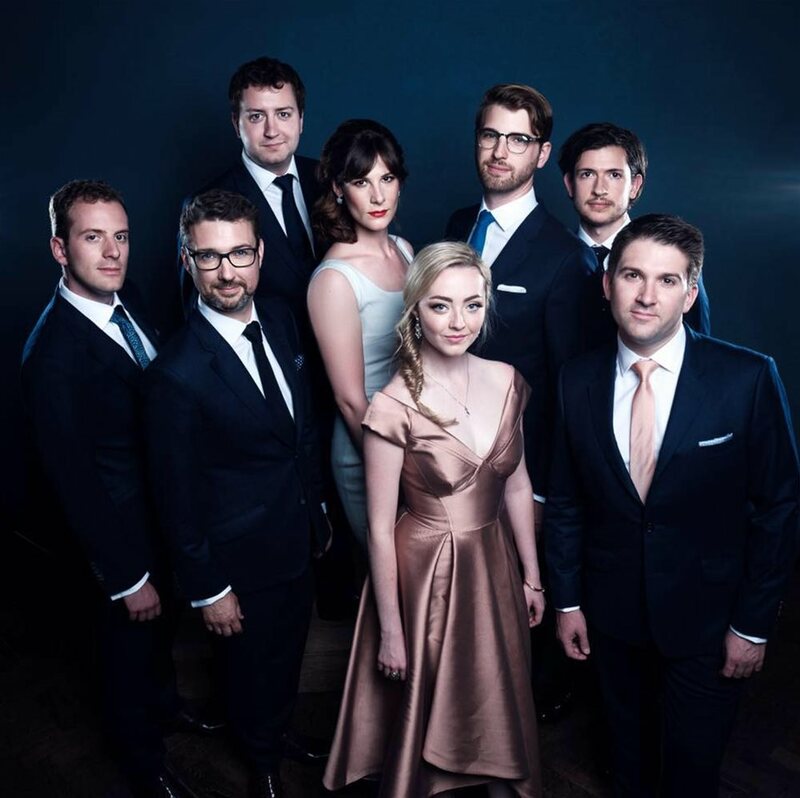 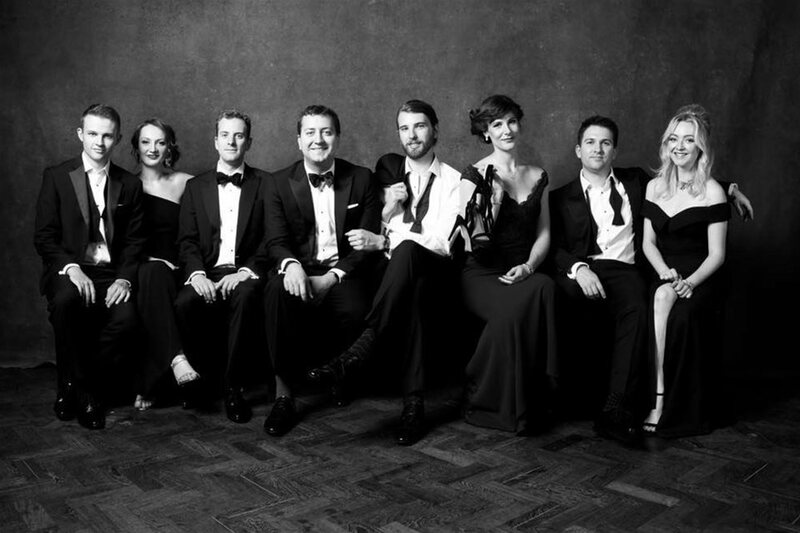 The spellbinding “a cappella” talents of preeminent British vocal ensemble VOCES8 span everything from early English choral works to modern jazz and pop. 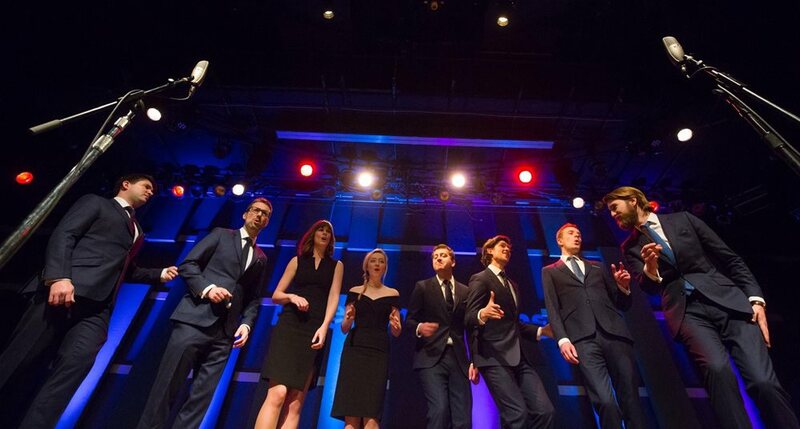 The internationally renowned octet has performed throughout the U.K. and Europe, Asia, and across the U.S. VOCES8 will present the Gogue Center’s first-ever Holiday Show.